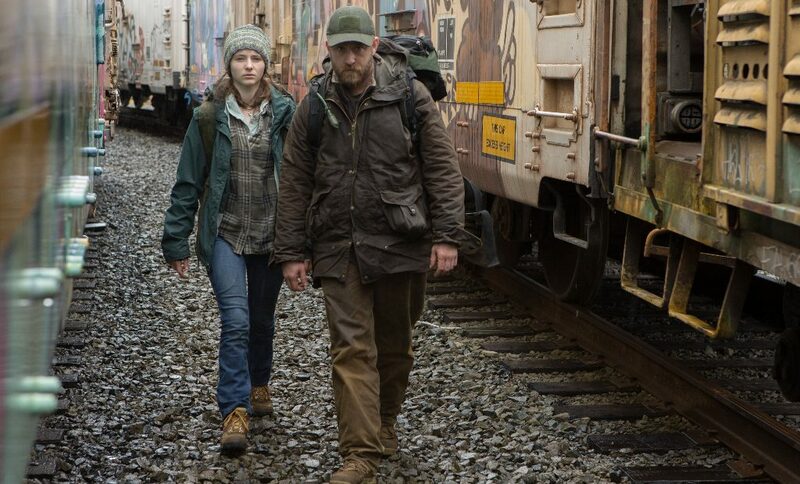 Writer/director Granik’s follow up to Winter’s Bone (2010) (and only her third feature over all), Leave No Trace is a low-key experience, full of emotional and dramatic ellipses, and yet with a depth and a clarity of expression that seems at odds with the stripped back nature of the material. 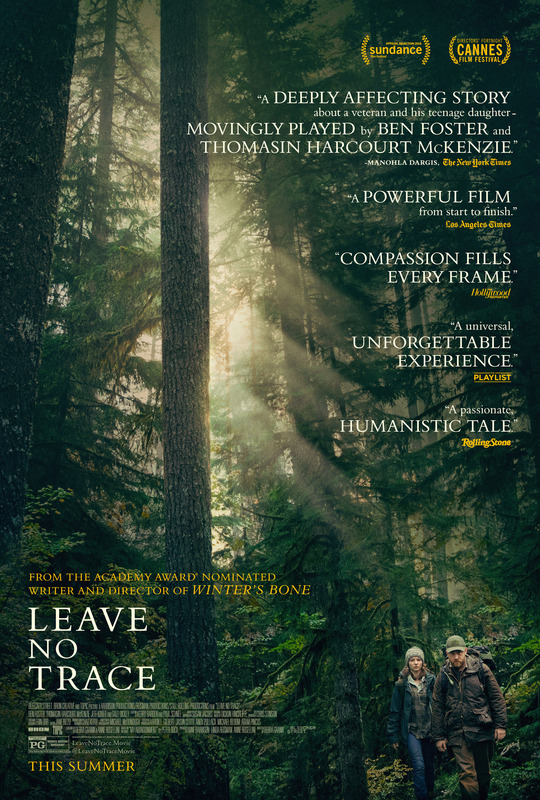 Adapted from the novel My Abandonment by Peter Rock, Leave No Trace explores the ways in which a mutually dependent relationship inevitably has to fracture when it’s exposed to outside influences. It’s also a deeply sincere look at how longing and individual need can set people in such a relationship on vastly different courses in life, and yet still be the best thing for both of them. Will is always unlikely to accept the “normal” life he and Tom are thrust into, while it’s equally likely that Tom will take to it with a greater appetite. But though all this is a given, it’s the quality of Granik and co-scripter Anne Rossellini’s screenplay that all this plays out with a great deal of compassion and understanding for both characters’ aspirations and needs. There’s not one false note to be found in the way that Will and Tom behave, or in the way that they interact with their surroundings, be it the forest or their temporary home on the farm. The movie has a beautiful visual aesthetic too, the lush green vegetation of the forest feeling visceral and alive before giving way to the compromised homogeneity of the city, and then enveloping us again towards the end, wrapping Will and Tom (and the viewer) in a leafy embrace that’s heartening and threatening and exciting and reassuring all at the same time. Michael McDonough’s cinematography deftly switches from being an immersive, magnificent experience during its forest scenes to that of an impartial observer of Will and Tom’s emotional struggles, and back again with such authority that it’s breathtaking. Granik has also seen fit to employ a soundtrack that comprises much of the natural soundscape as its backdrop, adding to our sense of the time and place(s) that Will and Tom inhabit. Will and Tom are played to perfection by Foster and McKenzie, with Foster’s internalised, haunted performance a career best that’s matched – exceeded perhaps – by McKenzie’s beautifully nuanced portrayal of Tom. Their scenes together never feel strained or unconvincing, and Granik’s measured yet intuitive direction teases out every unspoken thought or feeling with a clarity that is unlikely to have been more impactful if they’d been uttered out loud. Rating: 9/10 – tremendously moving and visually striking, Leave No Trace is a strong contender for Movie of the Year and easily one of the most impressive movies of the last few years; with faultless performances, inspired direction, a deceptively impassioned screenplay, and an abiding sense of hope for both its central characters, this is richly rewarding and an absolute must-see. In a summer that will be dominated again by mega-budget blockbusters, trying to pick out a movie or two (or even three) that offers something a little different from heavily edited fight scenes, numerous explosions, and the same characters we’ve seen several times before, is something that will probably require a little persistence. One movie that fits this particular bill is Leave No Trace, the latest drama from Debra Granik, the director of Winter’s Bone (2010). 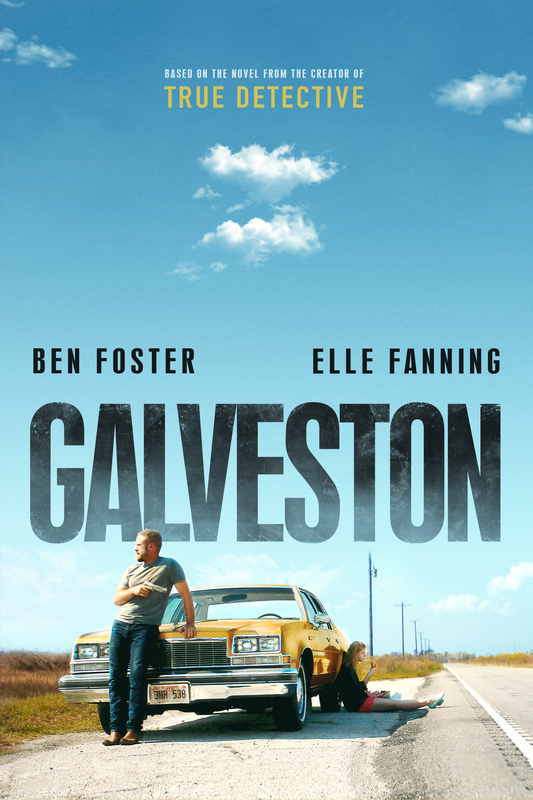 Adapted from the novel My Abandonment by Peter Rock, the movie stars Ben Foster as Will, an ex-military man living in a Portland, Oregon forest with his thirteen year old daughter, Tom, played by Thomasin McKenzie. The pair eschew civilisation, and Will has educated Tom himself. Inevitably their “idyllic” lifestyle is discovered and they are forced into a “normal” life through the intervention of social services. Unable to adapt to their new lives, however, they decide to journey back into the forest. 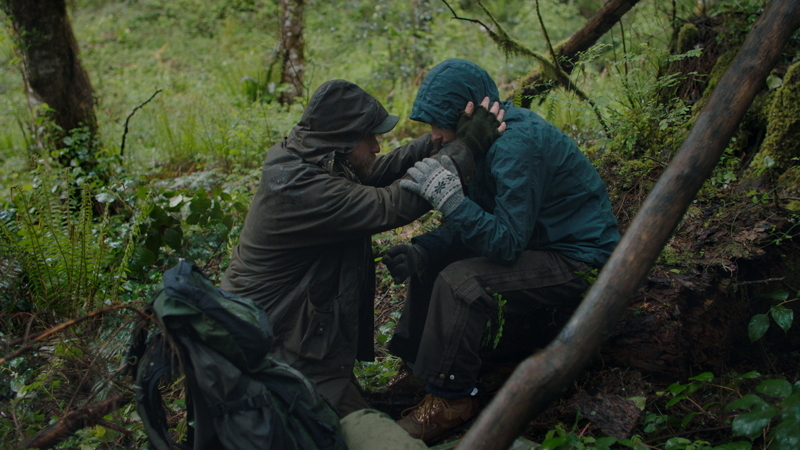 A movie that looks to be engrossing due to the dynamic of the relationship between Will and Tom, and their commitment to each other, the trailer sets up a number of questions for the potential viewer to be thinking about ahead of seeing Leave No Trace – not the least of which is why are they in the forest in the first place – and it promises excellent performances from its two leads. 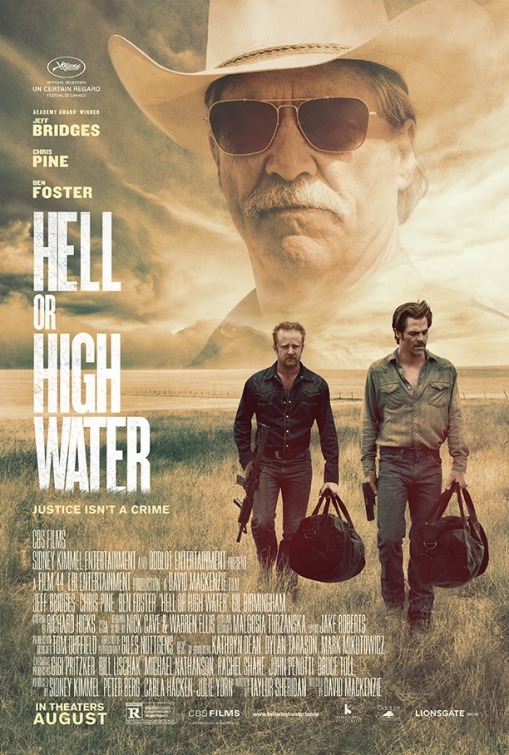 As a substitute for the usual fare seen in our cinemas during the summer months, this has all the hallmarks of a movie that could quietly gain everyone’s attention, and prove to be an attractive, rewarding alternative to the flash, bang, wallop on offer pretty much across the board. Covering the years 1943-45 while fledgling poet Allen Ginsberg (Radcliffe) was at Columbia University, Kill Your Darlings – a reference to William Faulkner – charts the growing infatuation between Ginsberg and fellow student Lucien Carr (Chronicle‘s DeHaan), their relationships with William Burroughs (Foster) and Jack Kerouac (Huston), and eventually, their roles in the murder of Dr David Kemmerer (Hall). This is a slow burn movie, where the script strives to paint the characters as boldly as possible and with as much honesty as possible. Carr is shown as manipulative, pretentious and ultimately callow, while Ginsberg comes across as incredibly naive. 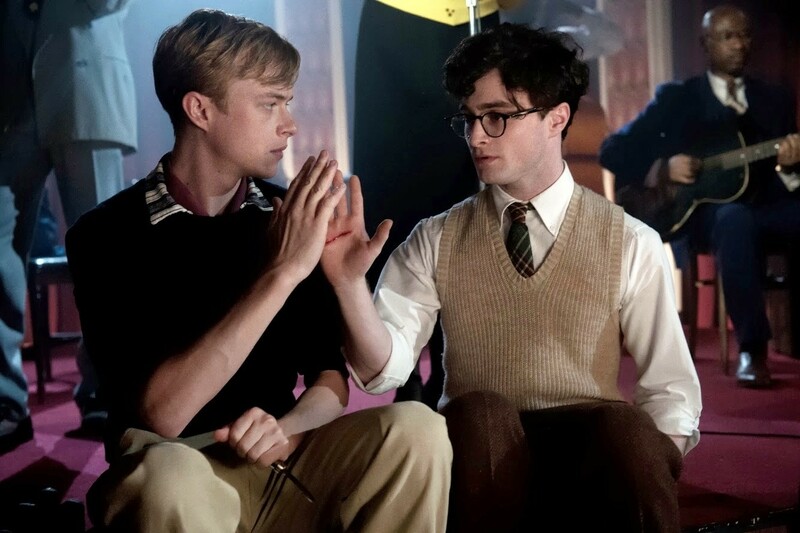 As played by Radcliffe, Ginsberg is all grinning confusion and slow-on-the-uptake reactions. Unfortunately, this means that neither of them are particularly likeable (though Ginsberg edges it); as a result the movie suffers because it’s difficult to root for any of them, and when the details of the murder are revealed, any sympathies built up during the movie are swept away in a moment (though maybe that was the filmmakers’ intention). Like a lot of so-called “free thinkers” with plans to change the world, they’re more adept at ruining the world they live in than creating a new one. 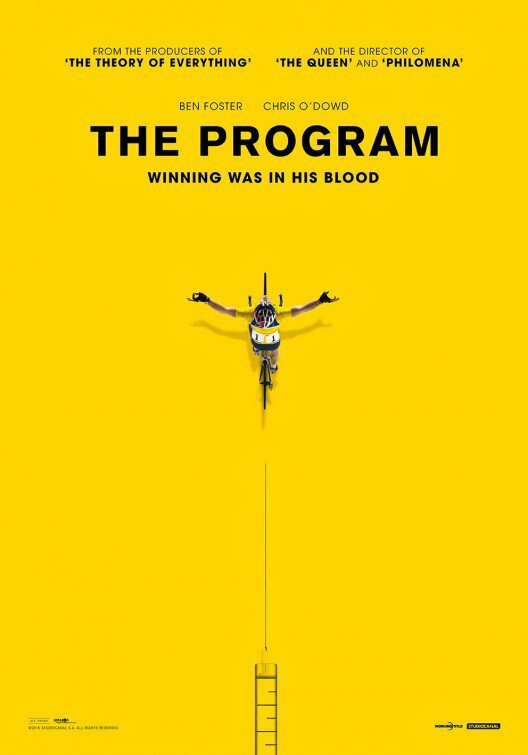 When it becomes clear that they’re no better than the system they despise, the movie starts to falter and first-timer Krokidas loses his previously sure grip on proceedings. 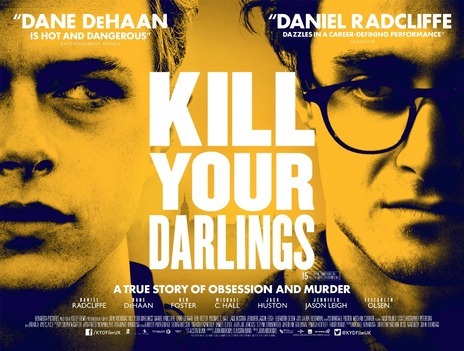 Of the cast, Radcliffe and DeHaan acquit themselves well, while Foster exudes an icy menace as Burroughs. Hall, though, is miscast, and struggles as the doomed Kammerer. That said, Krokidas makes good use of a great cast, and allowing for the odd stumble, shows a great deal of promise. The 40’s recreation is done well, and Reed Morano’s cinematography recalls other movies from the same period. An interesting story, then, and well-mounted but it’s difficult to tell an interesting story when the main characters are so hollow inside. 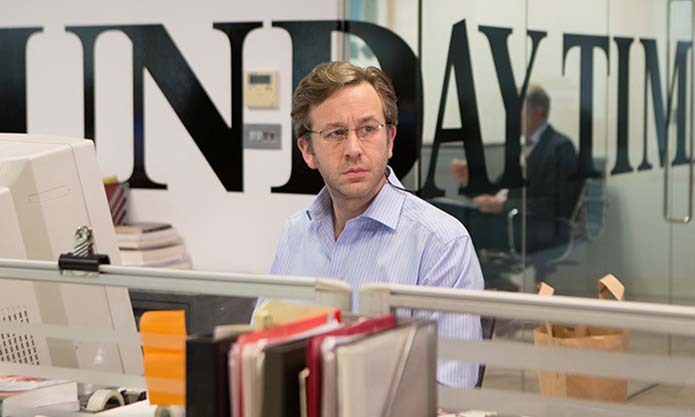 Rating: 7/10 – a minor slice of history given a fair-minded treatment that doesn’t quite achieve its aims; absorbing though and another good performance from Radcliffe. Based on the book by Marcus Luttrell, a serving Navy SEAL in Afghanistan in 2005, Lone Survivor tells the story of how Luttrell and three fellow SEALs found themselves under attack from the Taliban when a mission, Operation Red Wings, went horribly wrong. Sent to locate and if possible, terminate the life of high-ranking Taliban leader Ahmad Shah (Azami), four SEALs, Luttrell (Wahlberg), Murphy (Kitsch), Dietz (Hirsch) and Axelson (Foster), find their target but at a camp where they would be heavily outnumbered if they engaged with Shah and his men. With their comms down, the group fall back to a position of safety before they attempt to reach higher ground for a better chance of their comms working. There they are discovered by a trio of goat herders. 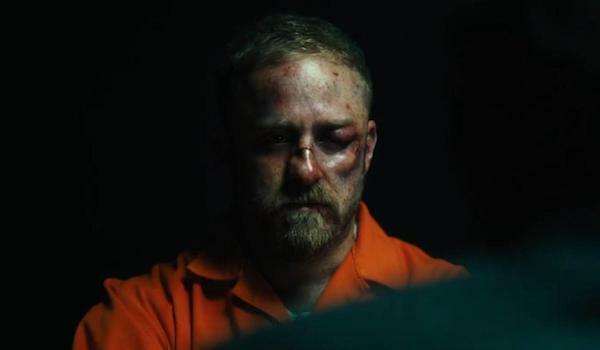 Stopping them from getting away, Luttrell and the rest of the team are faced with the dilemma of what to do with them. The SEALs can either let them go, tie them up and leave them (with a good chance that the goat herders would perish after time), or kill them outright there and then. Dietz and Axelson are keen for the third option to happen but Luttrell argues against it, until Murphy, as the team leader, decides they must be let go, despite knowing that the trio will tell the Taliban their location. With the goat herders released, the four men have to get to higher ground and try and contact their base so they can be rescued. Luttrell’s story is a remarkable one, a true tale of heroism and courage set against tremendous odds, and one in which his determination to survive reinforces how powerful that determination can be in an individual. It’s worth noting that when Luttrell was found by the Pashtun villagers he had a number of fractures, a broken back, and various shrapnel wounds; later he sustained a gunshot wound as well. We should salute the man’s bravery. 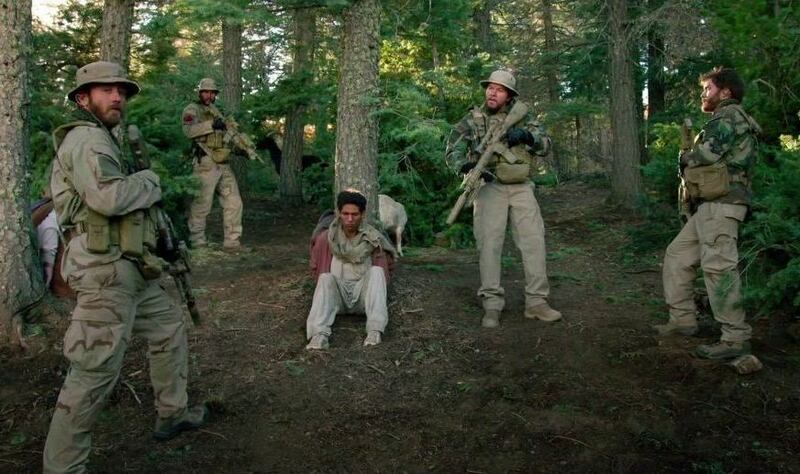 Lone Survivor is a testament to that, and to the team’s bravery as a whole. 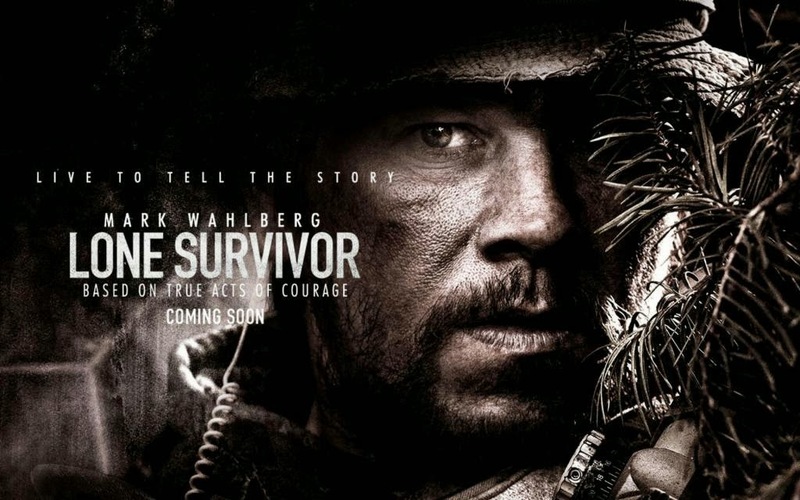 However, under Peter Berg’s direction, Lone Survivor doesn’t quite hit the mark. The one thing that’s missing from the movie is, perversely, any real sense of who these men are, even Luttrell. We get no back stories, just perfunctory mentions of family back home, and the by-now familiar hazing that goes on in probably every military unit around the world. All four men are presented as there were at that point in time; there’s no depth, no understanding of why these men have become SEALs or what it means to them. In many ways, the script – adapted by Berg from Luttrell’s memoir – avoids getting to know these men, and this has a desensitising effect when they’re ambushed later in the movie. When they come under fire, and begin sustaining injuries, there’s no emotional connection for the audience to make. There are two scenes where the men are forced to put distance between them and Shah’s men by hurling themselves down rocky hillsides. Instead of wincing at the punishment being (self-)inflicted, the viewer is instead left admiring the stunt work involved. The extended encounter between the SEALs and the Taliban is set up well and there is a degree of tension before the first shot is fired. After that, though, the movie settles for becoming the cinematic version of a video game, with – for the viewer – increased confusion as to where each man is in relation to the other, and even to their enemy. 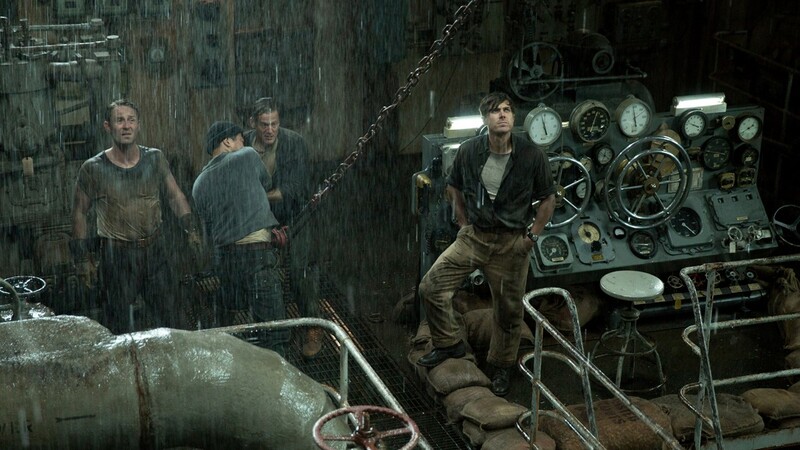 When Murphy reaches a ledge where he can use his satellite phone to contact the base, it seems too far from where his comrades are, at that point, pinned down. The same applies when Axelson is separated from Luttrell; again he appears to have travelled some considerable distance (albeit to no avail). It’s these little anomalies that undermine the narrative and keep the firelight from being as tense and exciting as it should be. When Luttrell finally manages to elude his attackers and is found by his rescuers, you have no real idea of how far he’s travelled, or even how he’s managed to avoid detection. 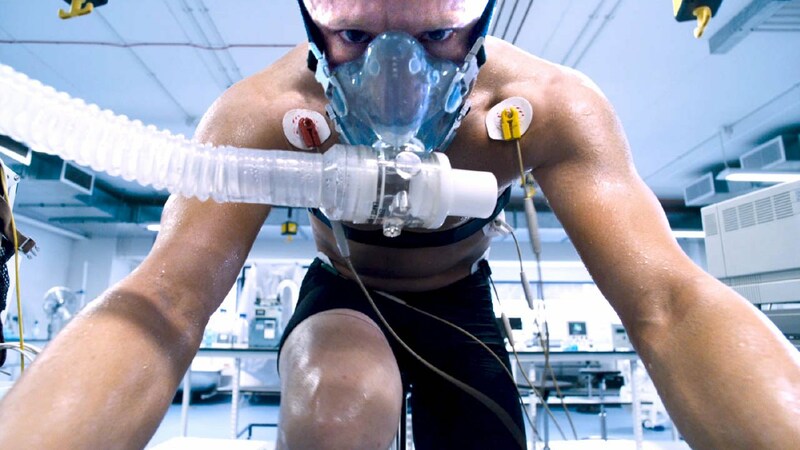 With all the attention given over to the physical exploits on display, there’s little for Wahlberg et al to do but decry each successive injury and show how much pain they are in. Even in the relatively quieter moments in the village, where Luttrell befriends a young boy, there’s little for Wahlberg to do except look fearful and in pain (although there is a wonderful moment involving the word ‘knife’). 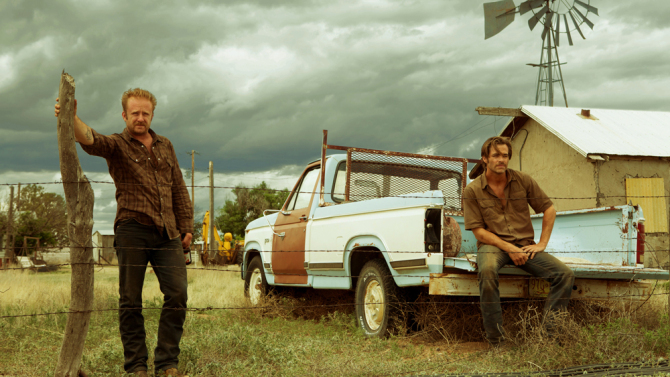 Ultimately, Lone Survivor feels like a movie that has just missed out on its full potential. 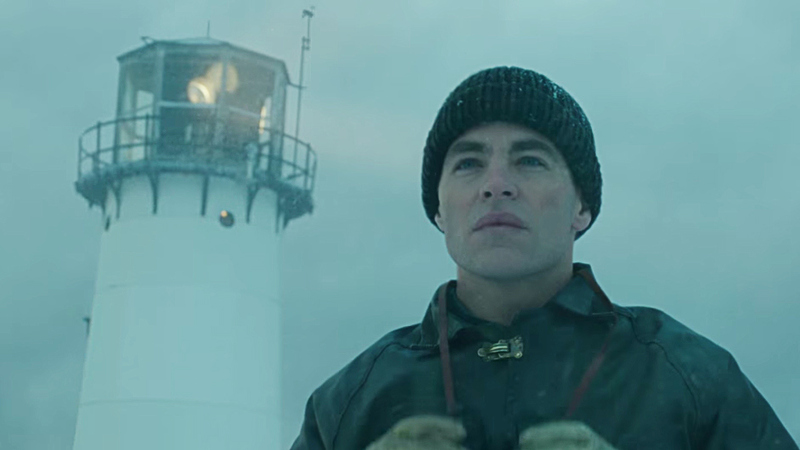 Berg’s direction is more than adequate for the material and while his script doesn’t help his own efforts in that area, he still manages to elicit good performances from his lead players. 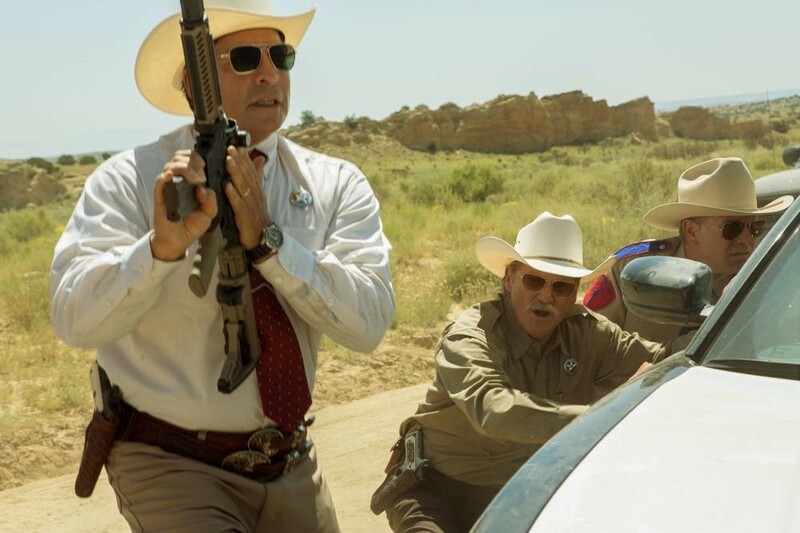 The photography is polished and shows off the rugged countryside where the action takes place to often beautiful effect, and the sound editing is appropriately exciting and immersive during the firefight. With a couple of uncredited appearances by Luttrell – watch for the SEAL who knocks over the coffee that newbie Patton (Ludwig) then has to clear up – Lone Survivor may have that participant’s blessing, but its audience will feel they need a lot more before they can give theirs. 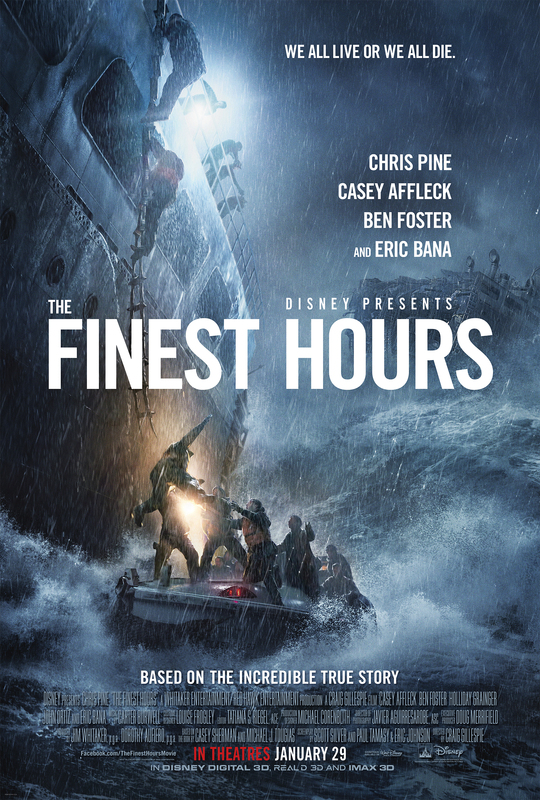 Rating: 7/10 – while the action sequences are expertly staged and executed, they’re still not as exciting as they should have been, and the performances are bogged down by a lack of depth; not a complete misfire, but one that needed to beef up the characters and engage the audience’s sympathy a whole lot more.